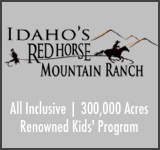 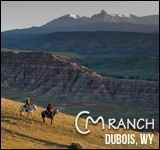 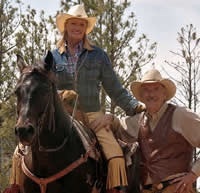 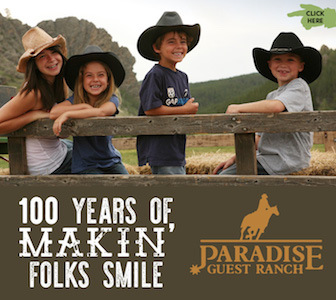 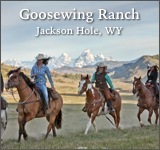 Goosewing Ranch is located outside of Jackson, Wyoming in the Gros Ventre Valley. 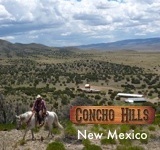 Horseback riding dominates the activity list in the summer, and the wide landscape and endless trails make no one ride the same as the last. 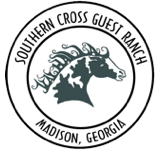 Interests in fly fishing, wildlife viewing, or photography can be met with no disappointment at Goosewing. 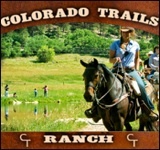 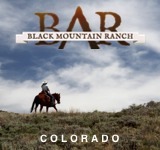 Package deals are designed for the avid outdoorsmen interested in soaking up the west’s abundant nature. 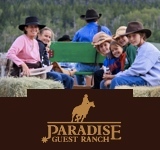 The activities featured change from season to season, so no matter when guests arrive, and most assuredly come back, there will be something new on the dinner and activity menu.